I have a variety of mixes, which I will not dwell much upon here. or so, the others I'll probably not keep past their laying age. 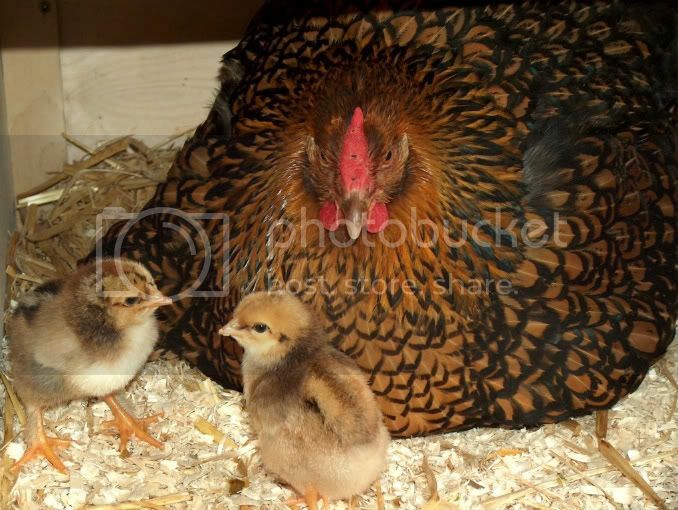 In the past I've also had Buff Orpingtons, Australorps and New Hampshire, and a few mixes.